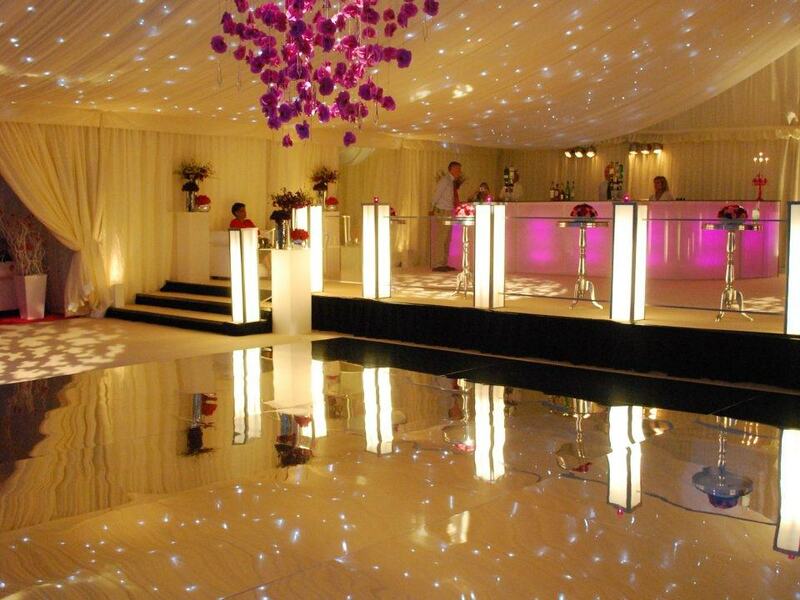 If you’ve got your heart set on an unusual space that you might not think would allow for marquee hire, then think again. 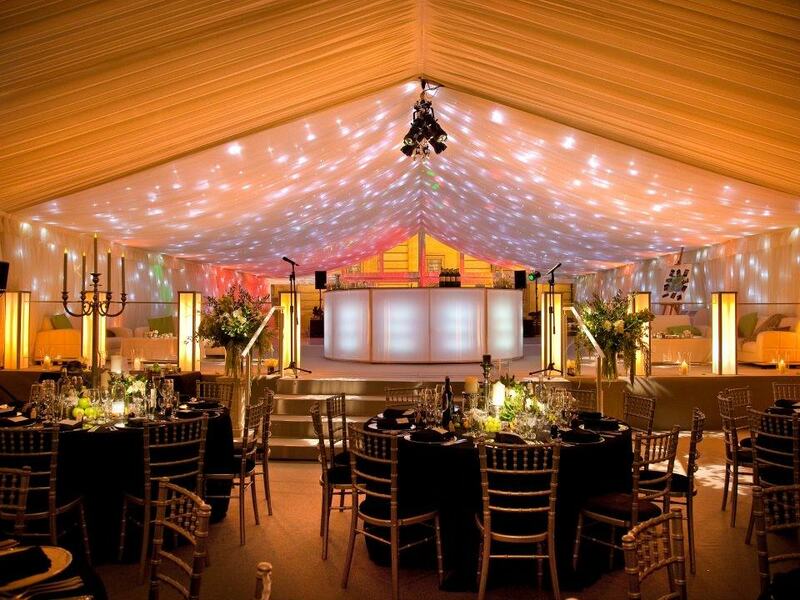 Our uniquely designed marquees can make your dreams a reality. Many enquiries we receive from clients are asking us to confirm they can’t have a marquee in their sloping, odd shaped garden. Think again. Providing we can access the site with our forklifts and trucks, we can usually build a marquee anywhere, even on sloping ground. We use cutting edge technology to build a secure and stable floor, onto which we can build the marquee. We can then build a single flat marquee, or incorporate levels within this.  They are technically more of a challenge, but there’s nothing we like more than a challenge, and if it means you get a marquee on the site you’ve had your heart set on, then we can conduct a site survey to see how to achieve this. 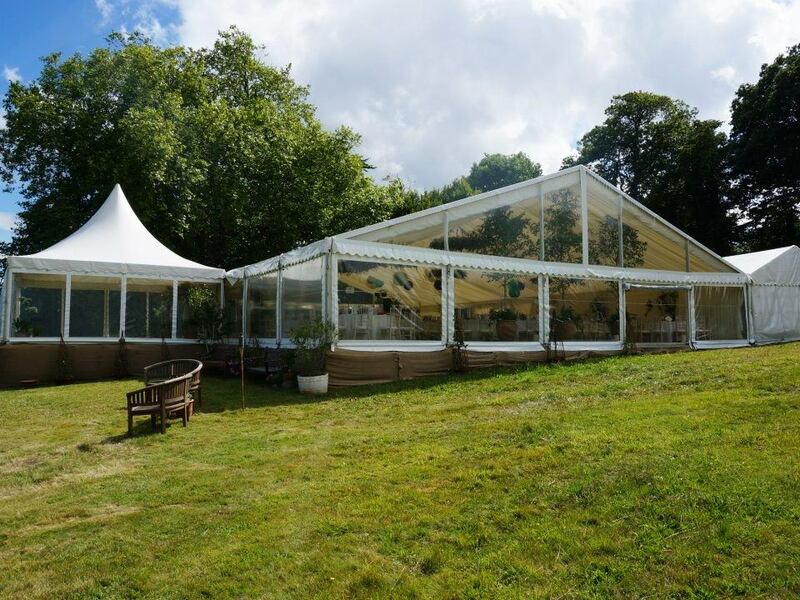 A Good Intents split level marquee really is quite something to behold and very often the feedback we receive, is that guests can’t believe they are in a marquee in a field. Creating a split level structure comes with many additional challenges but also allows the client to express their creativity to the maximum. Good Intents are well versed in creating these structures, and have some elements specially manufactured to our exacting standards. 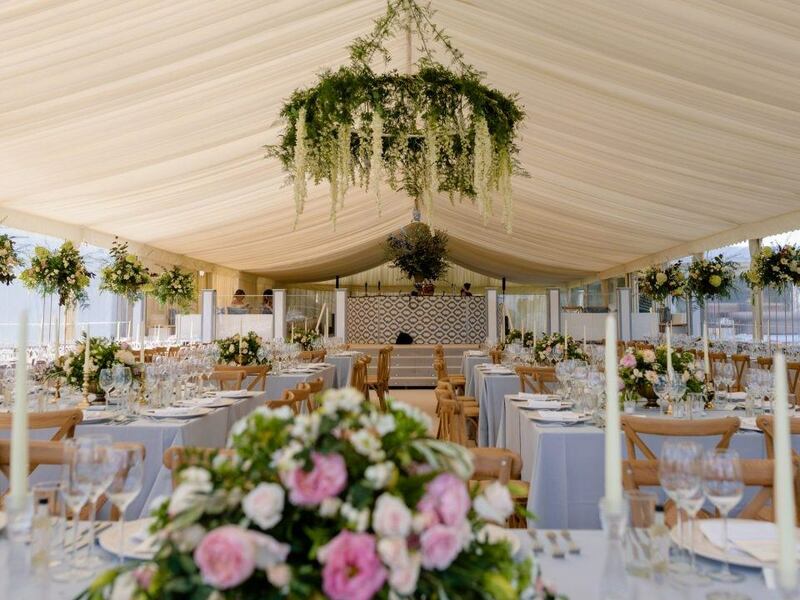 Indeed, even if you do have a good flat field, some clients choose to go down the split level route, to create a marquee with very defined zones. A sunken dancefloor, a raised bar area overlooking the dancefloor, even a completely separate chillout area.